Looking for someone who LOVES being a stylist, passionate, educated or willing, positive attitude, great customer service and drive to succeed!! 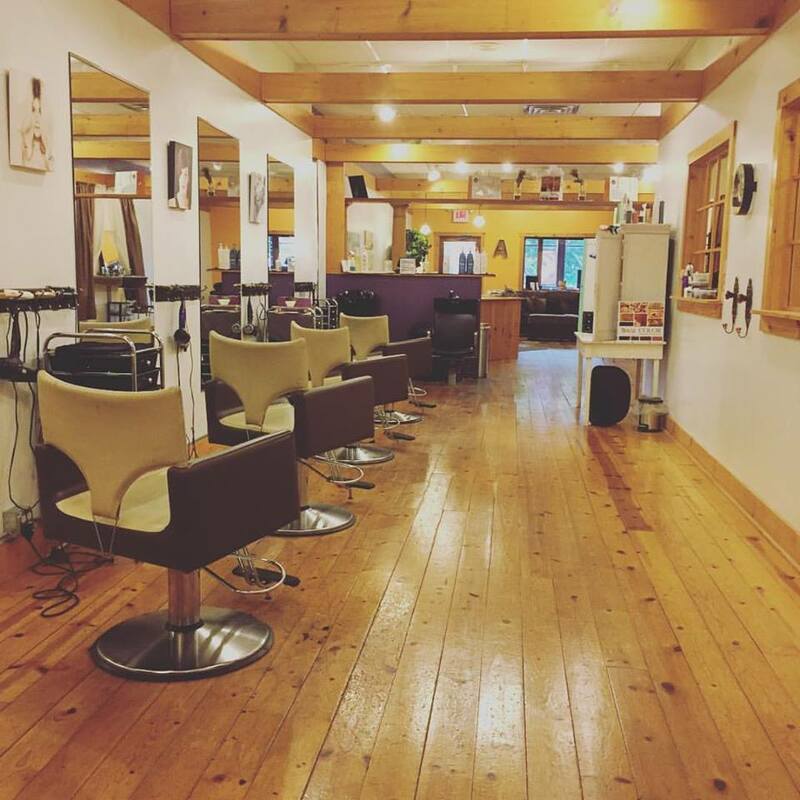 Grow your career with a beautiful Salon and Spa atmosphere and the advantages of being your own boss when the time is right for you all in the same place! TIME TO TAKE YOUR CAREER TO THE NEXT LEVEL EVEN WITH LITTLE TO NO CLIENTELE! Part Time or Full Time Rental Available FIRST MONTH FREE! PLEASE EMAIL FOR RATE INFORMATION AND DIFFERENT OPTIONS. Send your resume to us!